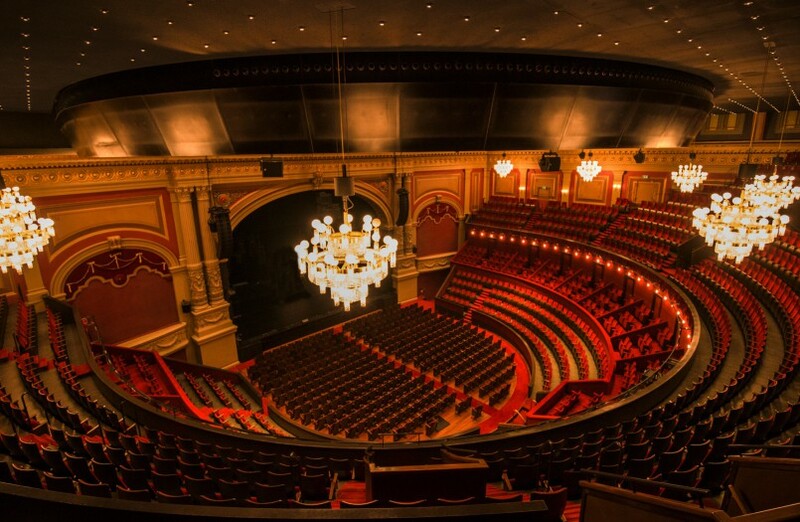 Royal Carré Theatre is a theater in Amsterdam which is located on the Amstel. It was originally called Circus Carré and is built in the classicist style. 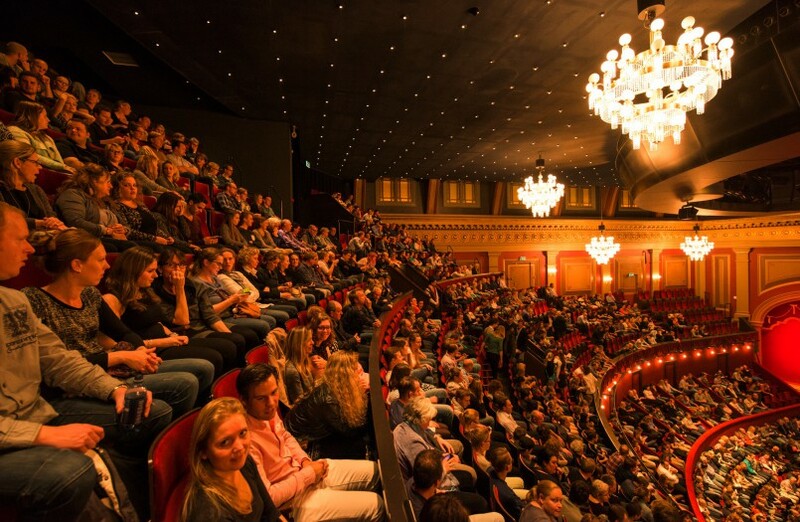 It is undoubtedly one of the most popular and well-known theaters in the Netherlands. 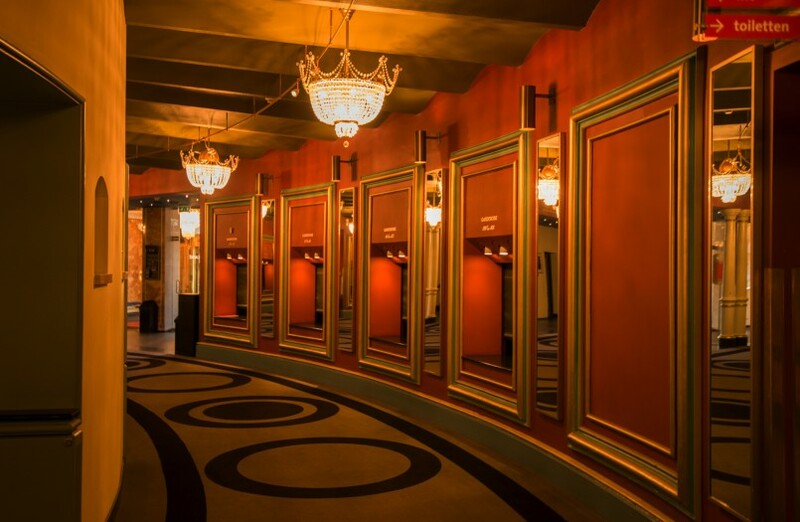 Royal Theatre Carré features a wide range of different shows. The repertoire is diverse, from operas to sitcoms, from ballet to musicals, from children’s plays to the greatest theater festivals. Royal theaters rarely can boast such a wide range of genres: the “royal”status in the country with a monarchy is very serious. And originally the theater was built as a circus. Do not be surprised, in that time it was just the usual. A director of the circus built it in 1887 for his own company, but then, in addition to the circus, they begin to show operetta and cabaret, since they have become more popular – so the circus become a theater. 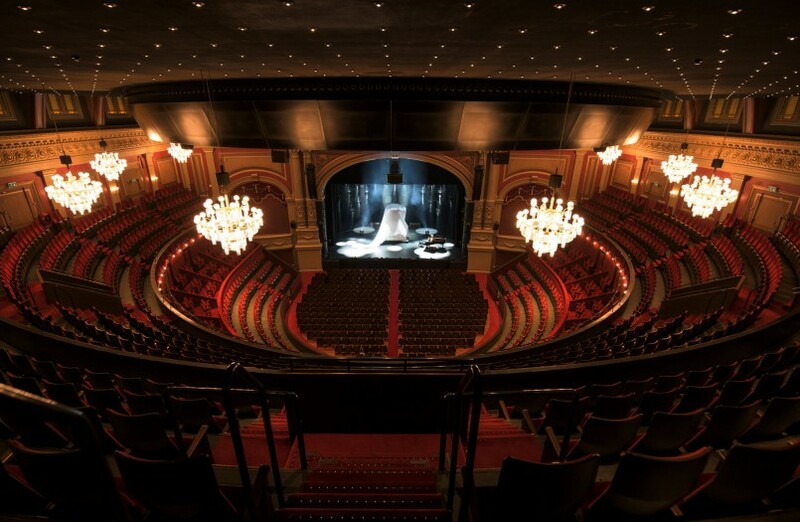 Theater Carré specializes in the tour performances, but it has its own troupe and a very good orchestra. Their performances are also diverse – there are modern pieces, there are classical ones, there are operas. Touring performances usually predominate. Here you can see classic performances. Usually they are large, complex performances with magnificent design. There are concerts – opera, jazz or soul. Famous celebrities of classical music or jazz often perform here. Pop concerts are present too, but there are not so many of them. Also, there are many youth competitions and programs for children. Another interesting point are the festivals. For example, Flamenco Biennial, an international festival of experimental theater or European guitarists competition – you can find any festival depending on your preferences. You should pay attention to the program of this theater if you want to see something good and qualitative enough, but not too serious. Here you can choose a cultural program for elderly parents or find the show on which you can come with your children. Timeline Photos Met trots presenteren wij: 'Carré Cirque', een reeks spectaculaire en grensverleggende shows. De shows kenmerken zich door een eigenzinnige, energieke stijl met duizelingwekkende acrobatiek die de grenzen van het menselijk lichaam opzoekt. Koninklijk Theater Carré added a cover video. Sta nu al meer dan een maand op de wachtlijst. Wanneer horen we wat? Timeline Photos Afgelopen zaterdag was de première van Stephen Sondheim's 'A Little Night Music'. Het publiek en de pers reageerde enorm enthousiast op deze uitvoering van de Nederlandse Reisopera. @mirer_karin @jochemmyjer Dan wordt het extra genieten vanavond, veel plezier! @MarielleTweets @claudiadebreij Leuk dat je naar Claudia de Breij komt,veel plezier! @FerKoolen @jochemmyjer Leuk dat bezoekers uit het hele land voor Jochem Myjer komen, veel plezier vanavond ! @ErikBandietje @jochemmyjer Jij hebt alles goed geregeld, geniet van je avond Erik! @EllieEvergreen Hoi Ellen, Ik zie dat je ondertussen twee mooie kaarten naast elkaar hebt weten te bemachtigen, tot in september! 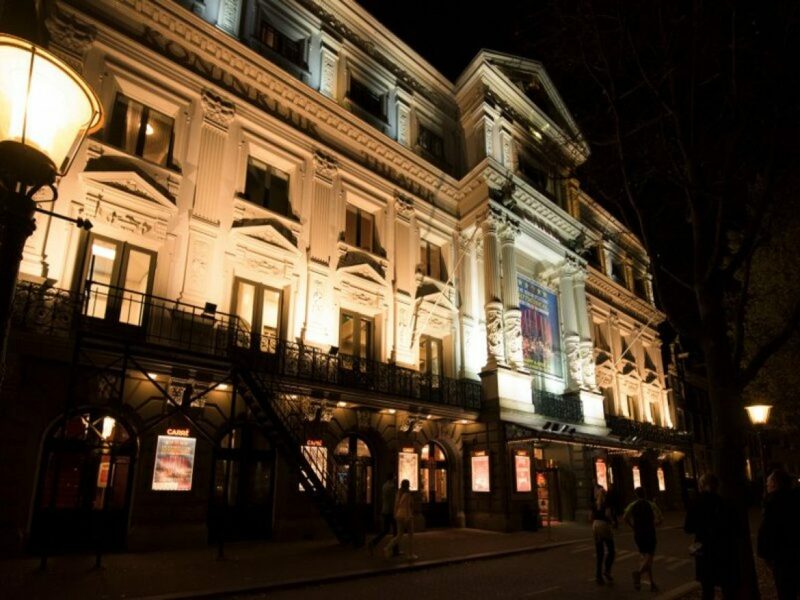 's cover photo Koninklijk Theater Carré updated their cover photo. @Brennyy_x @wil3315 Beterschap en hopelijk tot vanavond! super zijn muziek maakt me Happy!! Photos from Koninklijk Theater Carré's post Komend weekend gaat de musical van de Nederlandse Reisopera ‘A Little Night Music’ in première. Deze eerste scenefoto's geven alvast een sfeerimpressie. @NPORadio2 @Glen_Hansard @Bulletray bedankt voor het delen van deze prachtplaatjes! @Valroths @jochemmyjer our auditorium is cosy and intimate, indeed! Hopefully you liked the experience of a smaller venue like ours? Dank je wel @Karin van #Carré. Je bent een topper om het probleem van #Guts op te lossen. Guts geeft niet thuis maar dankzij jou komt onze dag toch nog goed. Dank je wel voor de hulp! Beautiful theater, it is great for circus shows. There is too noisy in the theater.